In the past year, LNS Research and MESA International work together to identify and communicate the most notable trends in manufacturing and performance measurements. In 2015-2016, topics such as Internet of Things (IoT), Big Data, and Cloud have continued to grow in prominence. Here are six key takeaways from the 2015-2016 Metrics that Matter Research Study. 1. Major progress has been made around IoT awareness. More manufacturers than ever before are understanding IoT, what it is, and what it can do for their business. 2. Manufacturing Operations Management (MOM) is moving to the cloud. Though some manufacturers are still using legacy on-premise systems, more and more manufacturers are making the switch to Software as a Service (SaaS). 3. 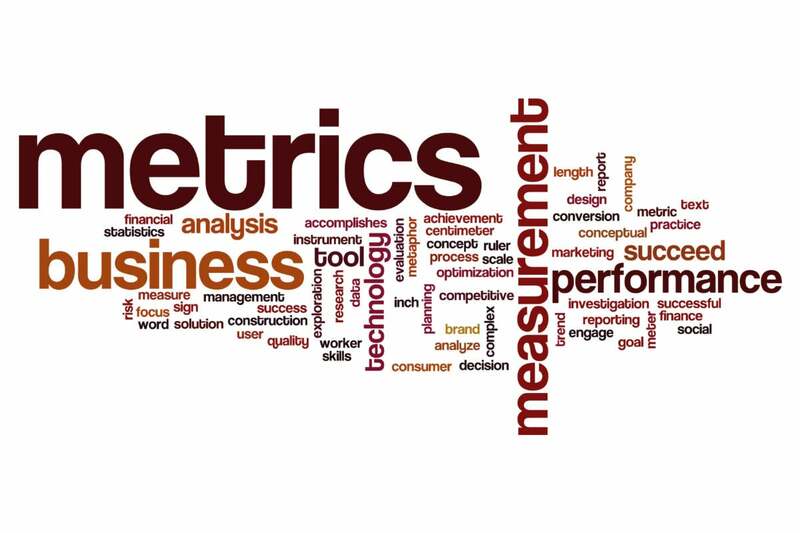 Financial metrics are highly important to manufacturers. At the top of the heap, financial metrics rank as the most important to manufacturers. Other notable metrics include quality, efficiency, and inventory. 4. Improvements have been made in financial and other metrics. Not only are manufacturers seeing the importance of financial metrics, they are using more accurate data. 5. Many manufacturers need to be more mature in their analytics capabilities. Though many manufacturers are receiving high volumes of data, some manufacturers are not using data analytics to make sense of the data in order to facilitate strategic decisions. 6. Analytics are being used in a variety of ways. Of those manufacturers using data analytics, some of the top uses include manufacturing process improvement, operational excellence, and forecasting.